It was good - couple of issues! Senior tickets not sold despite the information provided on the website. 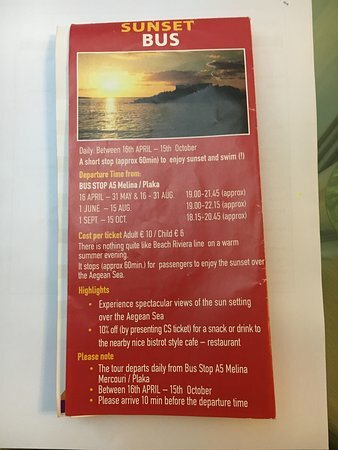 The driver would not sell my mother a senior ticket despite it being advertised and availble on the website - and on his mobile sales app. 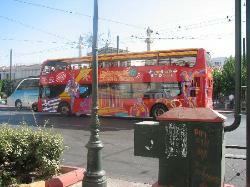 The driver called a superior and claimed the senior ticket was for persons above 80 years...!! 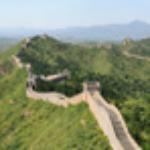 A good way to get your bearings. 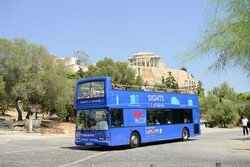 There are three main sightseeing bus options in Athens. 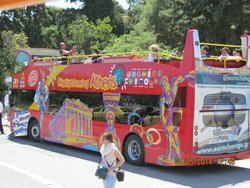 We choose this City Sightseeing (Red Buses) and where happy with the options and the routes. 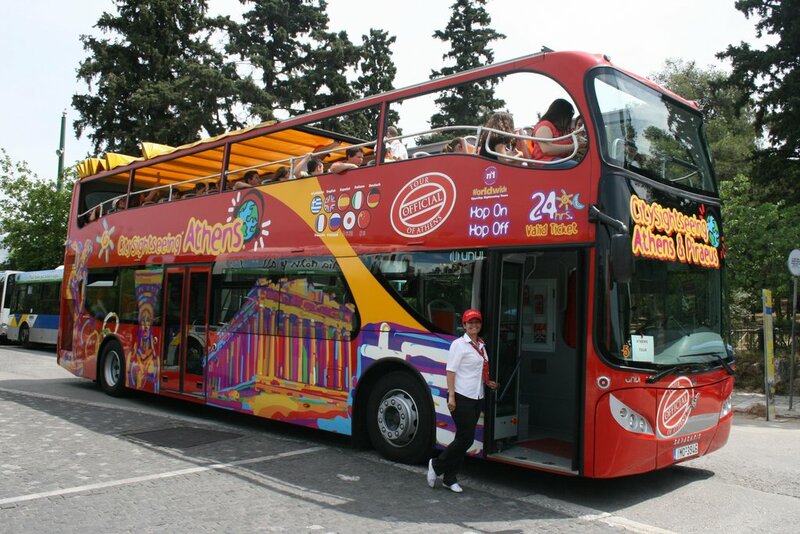 Get quick answers from City Sightseeing staff and past visitors. We are staying in marathon and will have a rental car. 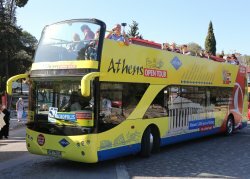 I’d like to drive into Athens, park the car and use the hop on hop off bus to explore the city. 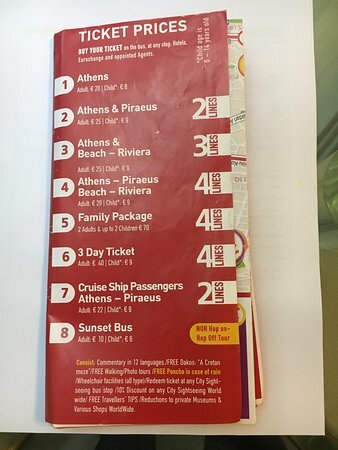 Are there any easy public parking lots near one of the stops you can recommend? 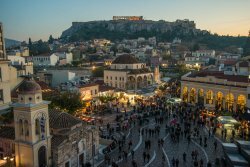 Will be our first time in Greece so the simpler the better. Thank you! 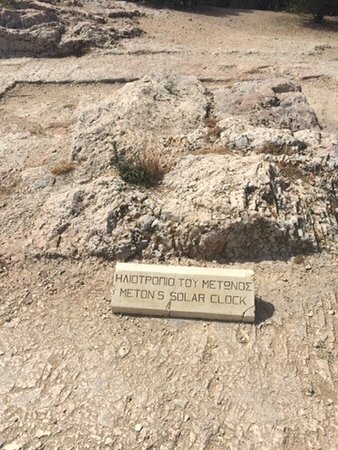 From what I have seen, I would be concerned about parking a hire car in Athens. Cars are parked very close together and with very little care. 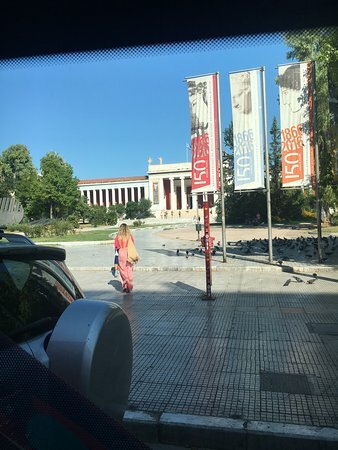 Didn't drive in Athens... however seeing that you're coming from the Northeast, obviously I would check the Hop-on-Bus route and try to park somewhere near a stop on the north loop and avoid driving those narrow streets in central Athens. 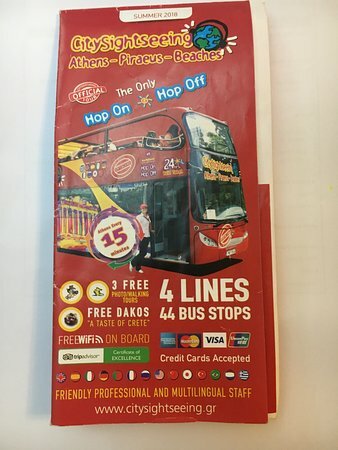 I had a map of Hop-On-Hop-Off bus route, but can't locate it, sorry. 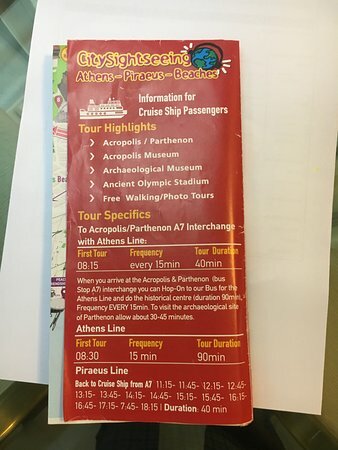 Is anyone able to give more details on the Democracy and the Origin of Athens walking tour, such as what sites it goes to?, does it end back at A7?, and how long it lasts? Thank you in advance! 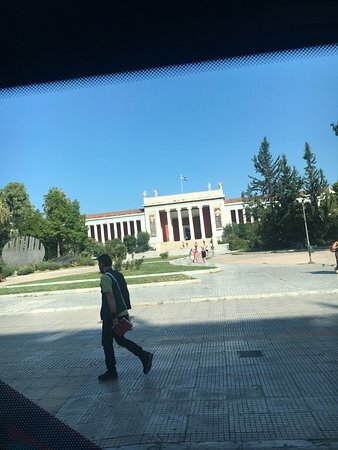 Hi Kelly, the tour lasts about 1 and 1/2 hours, and it starts at A7 bus station and it takes you around the Acropole - the park nearby A7 bus stop, Church of Agios Demetrios Loumpardiaris and the Pnyx. 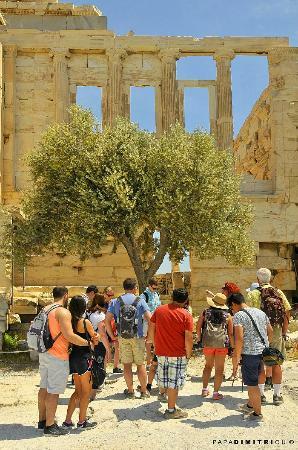 We learned a lot of things about Acropole, the Parthenon and the Athenies' lives, more then in our guided Acropole tour.